December 11th, 2015. The official Digimon World -next 0rder- title site updated with a batch of screenshots showing off several new additions to the game's lineup, principle among them Digimon Frontier's Agnimon. 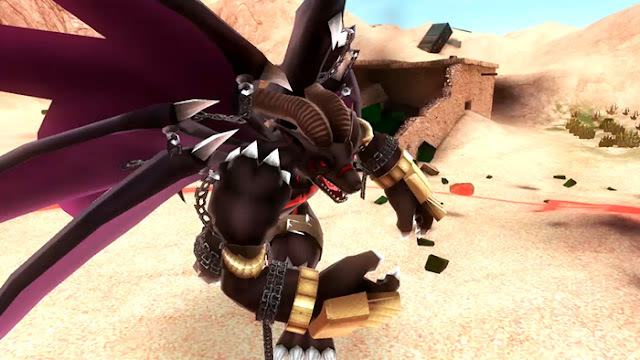 The new screenshots break a long standoff between the Digimon video games and Frontier's spirit evolved Digimon; recent games like Cyber Sleuth and Re:Digitize have shied away from using the unorthodox Digimon because they have no level and do not fit in with the traditional mold of Child/Adult/Perfect/Ultimate evolution. 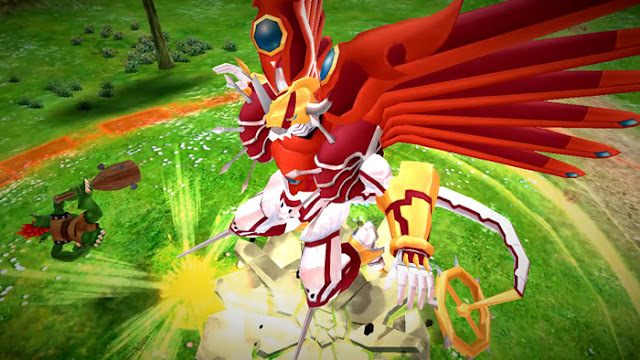 -next 0rder- is a decidedly traditionalist Digimon game modeled on the 1999 open world virtual pet Digimon World, so exactly how Agnimon and his cohorts will fit into the system is unclear. 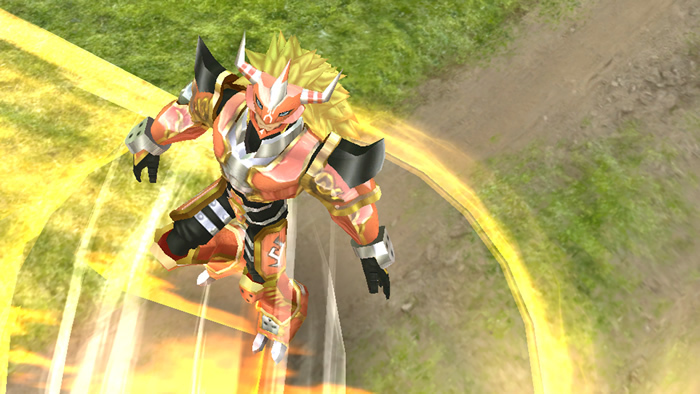 Some past entries in the franchise like the Hyper Colosseum trading card game have treated H-Spirit Digimon as if they were Adult-level, and B-Spirit Digimon as Perfects. The inclusion of Digimon that normally have no level in Digimon World has certain implications for the rest of -next 0rder-'s roster, as it opens up the possibility of including Xros Wars Digimon in the game. 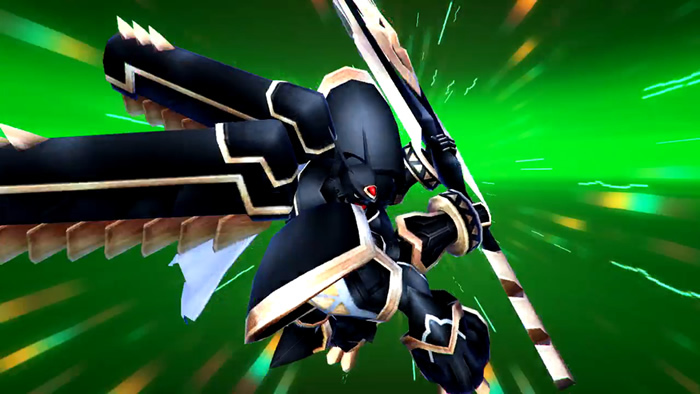 Update: Bandai's official Digimon Games Twitter account confirmed that Agnimon is a partner Digimon.